Made by AER universal splash guards are suitable for cars of various models (Russian and foreign production). They are available in various colors: from the classic (green, blue, red) to more original (metallic, pearl). It is possible to apply label name of the car on product. 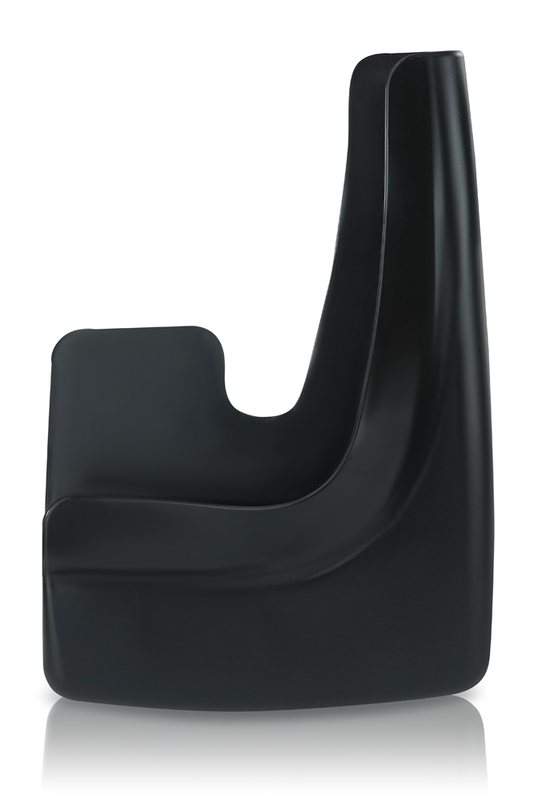 Material: HEP (heat resistant flexible plastic). It retains its elastic properties at -50 ° C to +50 ° C. Soil-repellent. Includes: Fasteners (screws 8 pcs.) + Quick Installation Guide. Batch: 40 sets in a box. Universal front splash guards will protect your car from rain and snow flows, which could affect visibility through the windscreen. One of the most serious problems on the roads can be identified as poor road surfaces. The wheel in this case works as a sand blaster. Therefore there is need to protected from the crushed stone streams that can damage the paint film of the car. In addition, splash guards ensure cleanliness of the car doorstep. 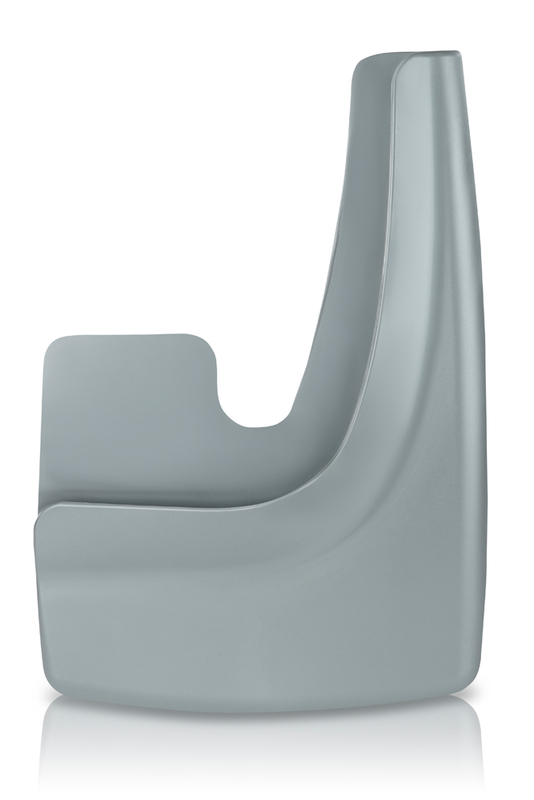 If you need universal back splash guards, they can also be purchased from AER. The design is developed in such a way that the rear part of the car is protected from snow drifts. 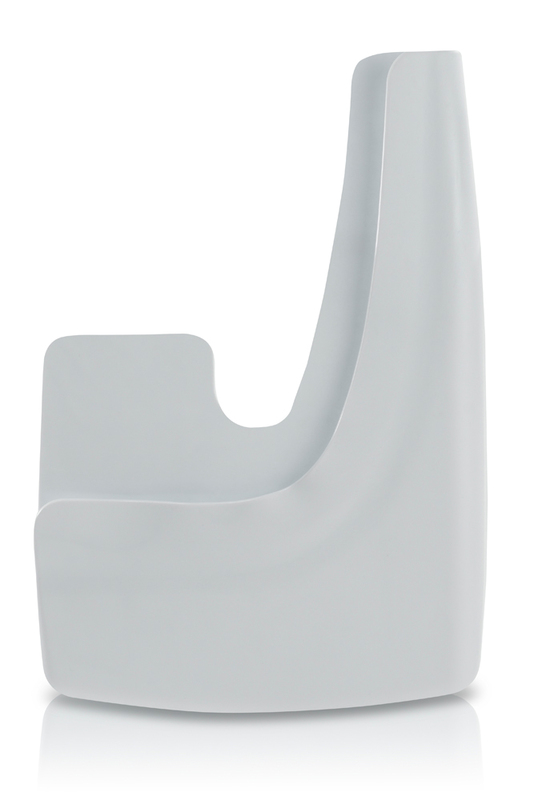 Our customers confirm that AER products are better than the original import splash guards. Innovation that AER applies in the production helps to reach high results. Heat resistance, cold resistance, oil and petrol resistance, light resistance, wear resistance - high. Corrosiveness - low. Environmentally safe. Optimum flexibility. 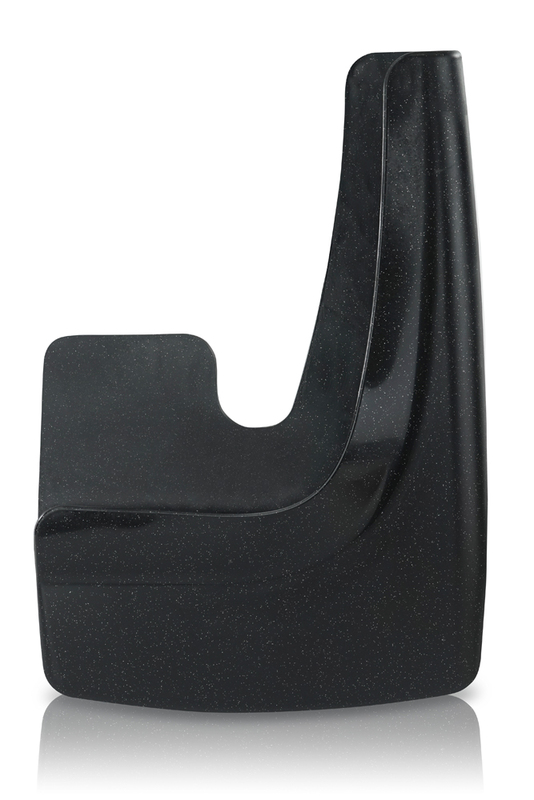 The material of splash guards is resistant to expand of break, impact-resistant, with intense mechanical action preserves its original structure. It isn’t dirt adherent. It doesn’t require complex care.